Let's change the culture, let's save the date. 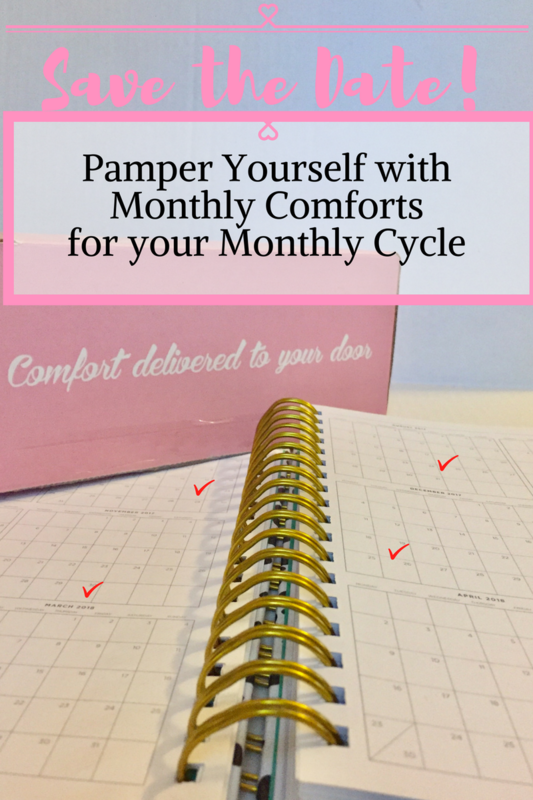 Here's the way to pamper yourself with monthly comforts for your monthly cycle. 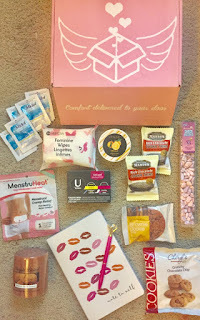 Thank you to The PMS Package and their promotional team for the courtesy of providing a complimentary subscription box for editorial content purposes. This review is sponsored by the PMS Package. 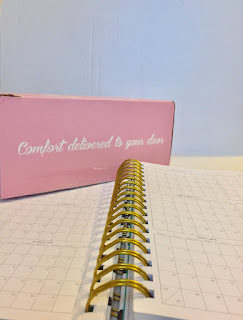 Living with monthly hormonal fluctuations bringing about PMS symptoms causing in no particular order painful cramps, overall discomfort, fatigue, and mood swings is undeniably a part of my American Horror Story. Why?! Why?! Why?! Sweet relief answers these cries for help. 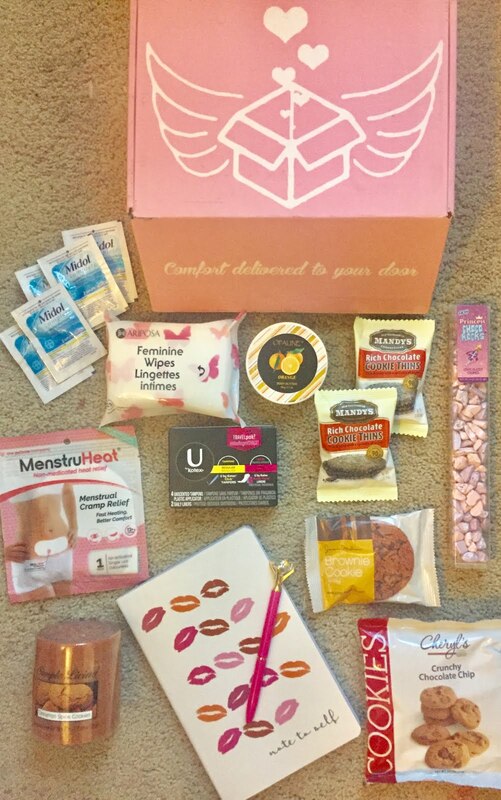 Catering to our need to pamper ourselves during our menstrual cycle, specially curated products in The PMS Package arrive just in time to bring comfort items for a little pick-me-up. 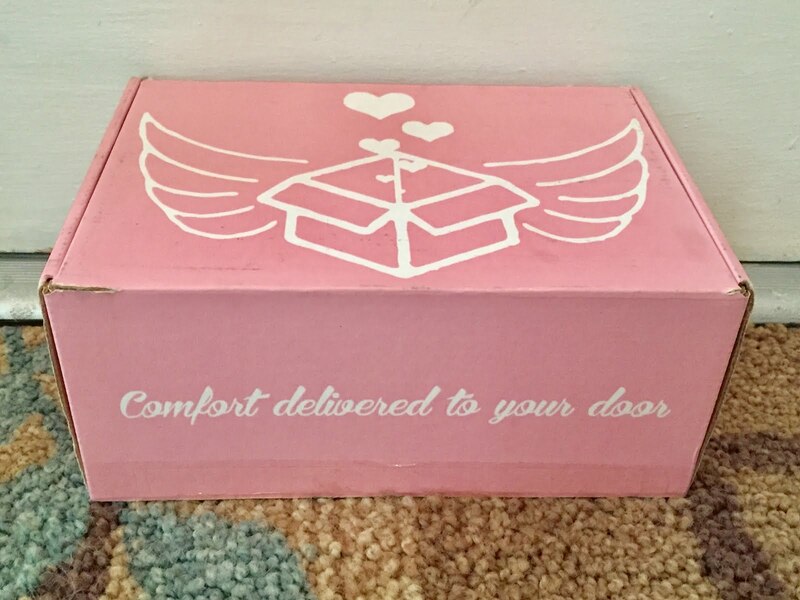 Delivering a care package on customized dates to daughters, sisters, wives, or girlfriends is an uplifting gift just when most needed. Any ladies that find their monthly period to be unremarkable, personally I know not of the life that you live. Finding the support of a community of other women and girls facing the monthly hormonal highs and lows has been extremely beneficial for my understanding and management of my PMS symptoms. Wellness begins with taking care of ourselves, mind, body and spirit. 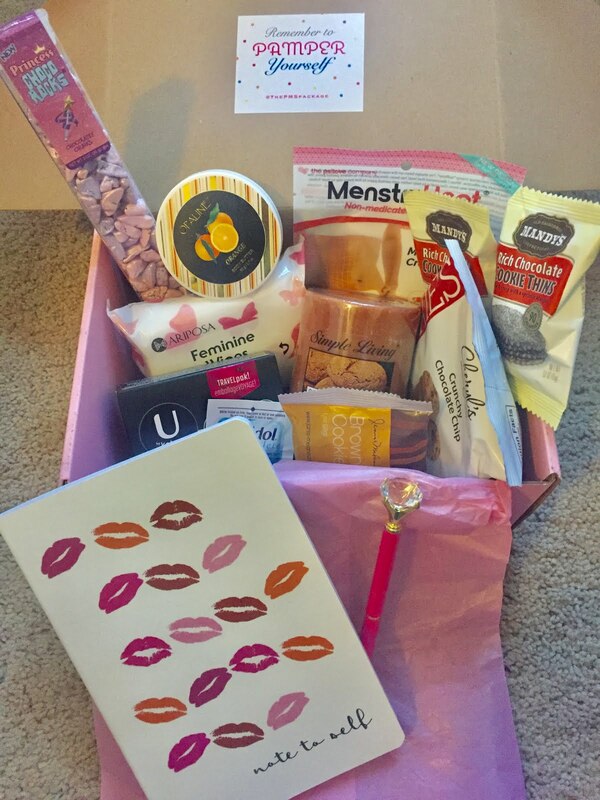 The PMS Package is a monthly reminder to take care of you, you know you're worth it. So, save the date and pamper yourself or someone special. Are You Ready to Save the Date for "Comfort Delivered to Your Door"?